This week on The Daily Life of Frank he debuts two new segments. One worked and one well sucked the big one. He talks about his embarrassing trip to Dunkin’ Donuts and his tripe to Jewel which makes him realize he needs anger management. 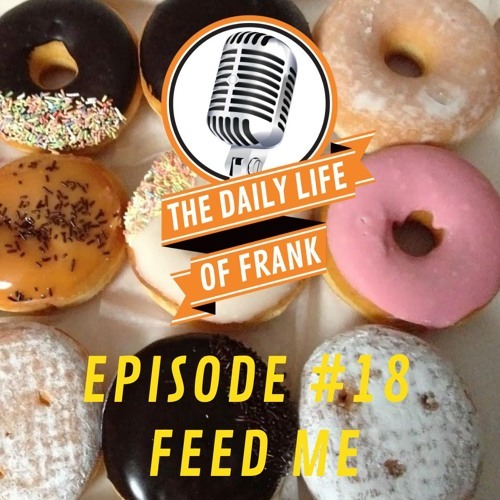 Frank also talks about the new Bears head coach, his possible break-up with his pizza delivery guy, and why Subway is not the place to order lunch if you have OCD. He also talks about why he may now be the new town creeper and why he is not looking forward to his daughter growing up.